I shot this awesome, suuuper-serious PSA on how to assuage your looming fears about the nation through Tweeting! It was a joy working with Kevin Anglin and Jamin Bricker on this project. We all address social issues and political activism in our own ways, and I happen to think art is an incredibly important vehicle for messages of change. Ok, without further ado, please enjoy A Time for Action on Vimeo! GIRL CODE is streaming on Vimeo! While both the actors are excellent in their respective parts, Jessica Jacobs steals the show with a heart breaking performance, nuanced, and riveting, leaving the viewer truly gripped. More features to come next week! Stay tuned as I'll be posting an interview I did with We Are Moving Stories. Dessa Rose Nominated for Musical of the Year! Chromolume Theatre's production of Dessa Rose was nominated for Musical of the Year by Stage Raw! I am so grateful to have been a part of this incredible cast and show. Winners will be announced at the Los Angeles Theater Awards ceremony on August 20th. I am extra excited to announce our next festival acceptance...because it's my hometown fest! 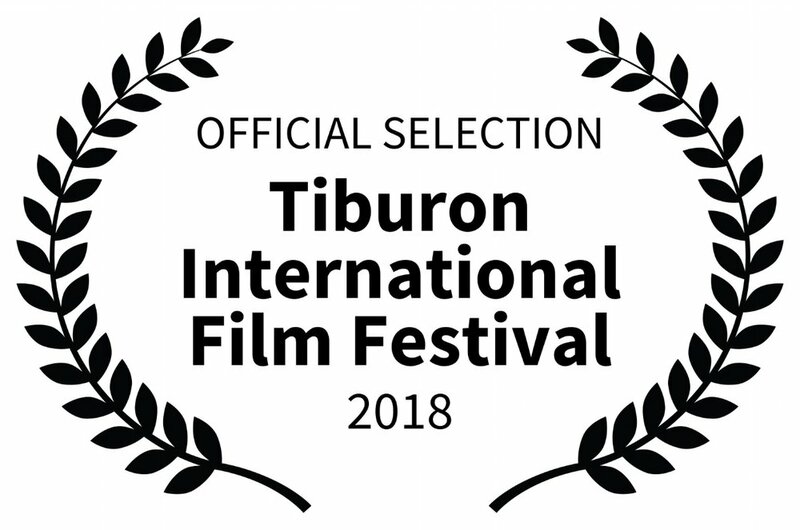 Bay Area community, I hope to see you at the Tiburon International Film Festival this month! GIRL CODE is screening on Monday, April 23rd at 8PM at the Tiburon Playhouse, in the "Marin Filmmakers" block. Tickets are on sale now. We're going to celebrate with a drink at Sam's Anchor Cafe, a Tiburon institution, after the screening and Q&A, and we invite you to join the party. We're counting down the days! I met this goofball comedian, Sezar Alkassab, at Festival Angaelica last year, and we've been chatting about life and filmmaking ever since. We had a blast chatting about the biz, Time's Up, and a myriad of other topics on International Women's Day. Check out our convo on Soundcloud. 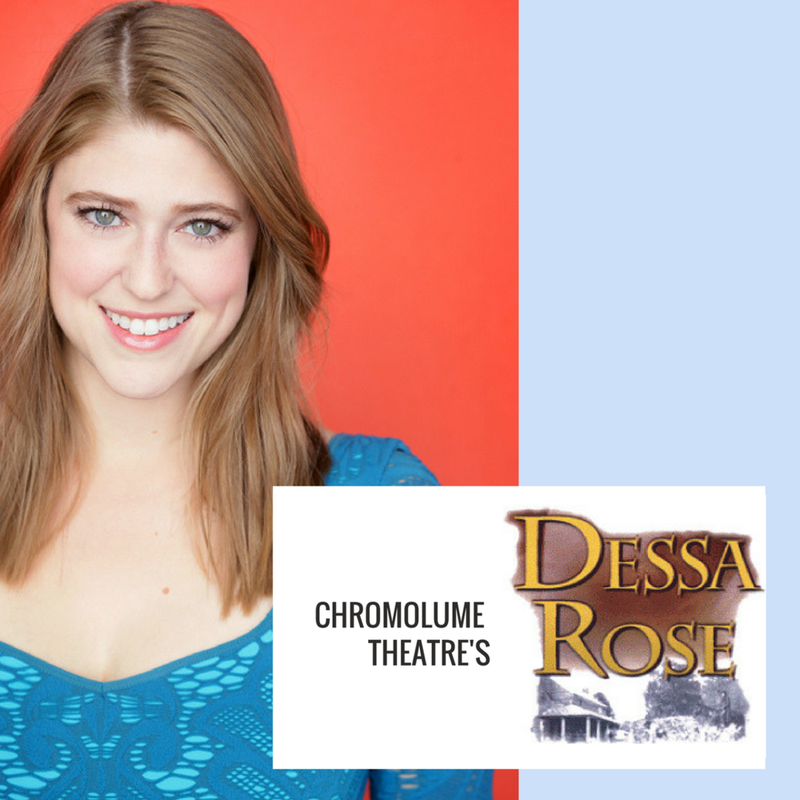 I am incredibly excited to be joining the cast of Chromolume Theatre's production of the Ahrens and Flaherty musical Dessa Rose. The cast is unbelievably talented, and will bring this story of two strong women to life beautifully. I am understudying the role of Ruth, an abandoned young mother in the Antebellum south who forms a grudging alliance with a runaway slave, Dessa Rose, and helps her to freedom. I have two guaranteed performances in February. Dates to be announced soon. GIRL CODE accepted into two more fests! 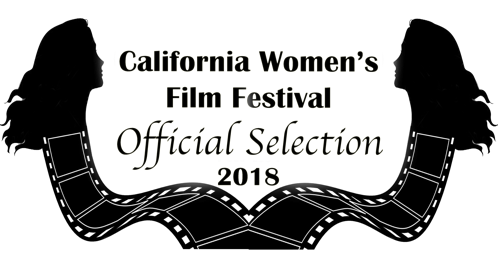 The GIRL CODE team is starting off 2018 with a bang--we just learned that we've been accepted into two more festivals! We'll be screening next Friday, January 12th at the California Women's Film Festival in Hollywood at the Acme Comedy Theater. For more details and to purchase tickets, click here. We've also been accepted into the Cabin Fever Film Fest in Pennsylvania! The event will take place February 17-18 in Sharon, PA. More details are forthcoming.